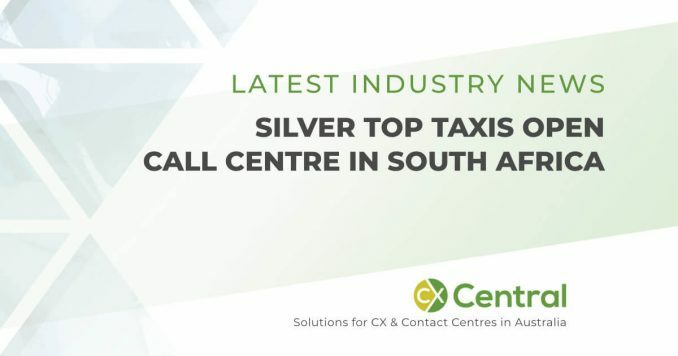 Silver Top Taxis have opened a South Africa call centre in a bid to lower the operating costs of their Australian operations but at what cost to their customers? 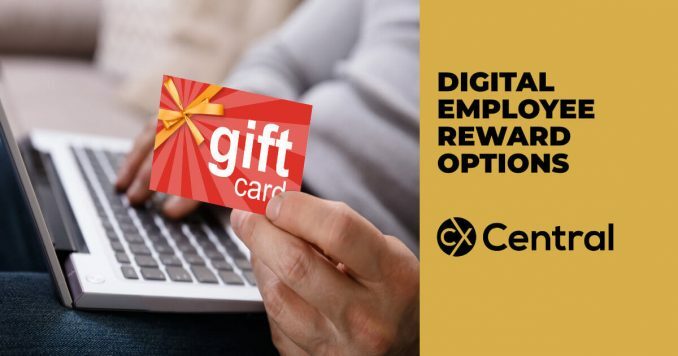 If you are looking for ways to reward staff, digital employee rewards make it easier than ever to reward your team for a job well done. If you are looking at ways to improve the customer experience and reduce costs there are a range of self-service channels available that can benefit both your business and the customer. 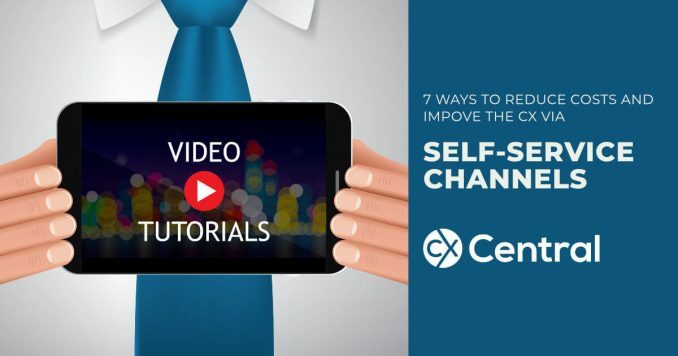 We explore 7 of the most popular channels today and provide some tips on how to get started. 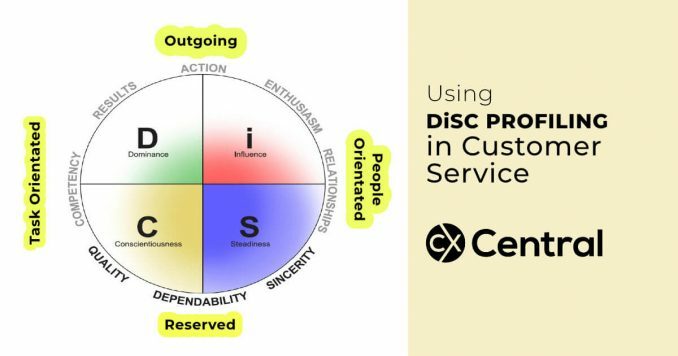 This article will introduce you to the basics of DiSC theory and how it enhances communication skills for call centre agents and improves the overall CX. 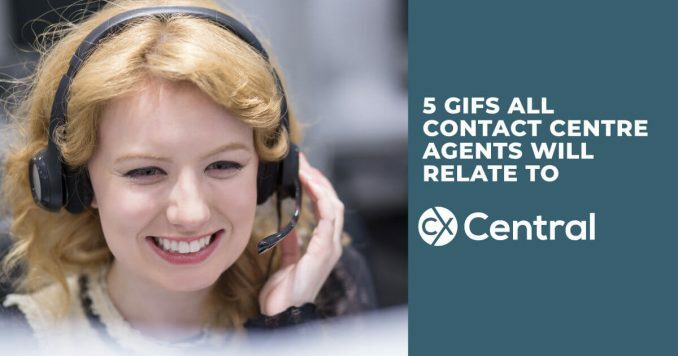 It doesn’t matter what country or what industry your call centre is in, these GIFS explain the 5 things all contact centre agents can relate to. 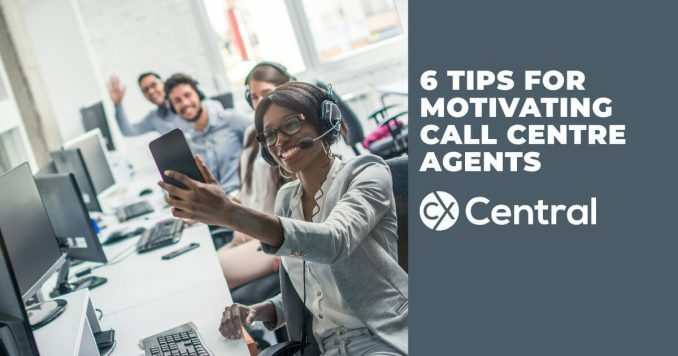 High staff turnover often plagues the contact centre industry so we’ve got six best practice ideas for motivating call centre agents and reducing turnover.